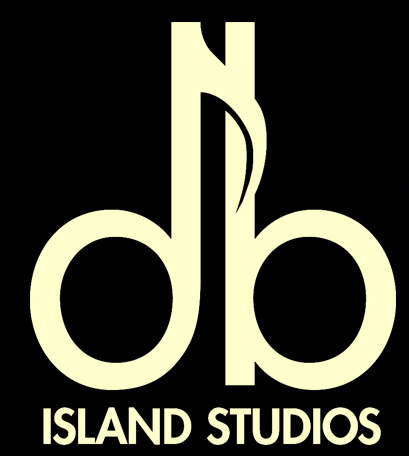 Db Island Studios offers a range of mixing services to take your mixes to the next level and give them the professional touch that they deserve. You have spent hours and hours writing the songs, arranging the songs and recording the tracks. Now it is time to put all of that work into a mix so that it becomes a complete song. Every song is different so every mix is different. When I mix your tracks I will approach them with fresh ears, giving each musical element the treatment it requires. Editing is a time consuming process that can make or break a mix. We offer these services on an a la carte basis however. If you want to save yourself some money, make sure your tracks are edited and ready to go before you send them my way. Every mix I do includes up to three rounds of revisions based on your feedback. I have discovered over the years that this four mix approach (my initial mix, plus three more revised mixes) is the perfect way to get your much needed input onto the mix. This works quickly and efficiently. In the end, everyone is happy. 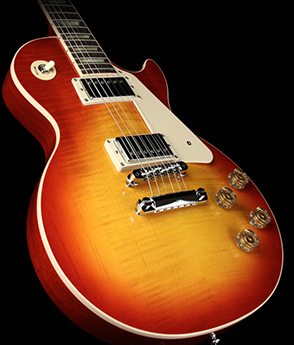 I work on a per song flat rate model. I find that this works best for everyone. With a flat rate you know before we even agree to work together exactly how much it will cost you to get your mixes done. By using an a la carte system you only pay for the services that you require and you know up front exactly what your costs are going to be so that you can budget appropriately. For professional mixing for your upcoming single, EP, or album there is no easier way for you to get the mix that you and your songs deserve.